A Los Gatos mother who lost her son on 9/11 rebuked President Barack Obama on the cusp of the terror attacks' 15th anniversary. 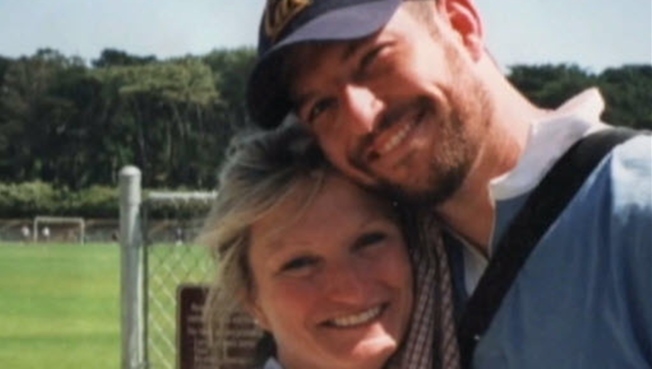 Alice Hoagland’s son Mark Bingham died on United Airlines Flight 93. “It’s too horrible to contemplate what happened that day,” she said. Now, Obama is adding to the grief of the victims’ families, the California mother said, by promising to veto a Congressional bill that permits them to sue the Saudi Arabian government. 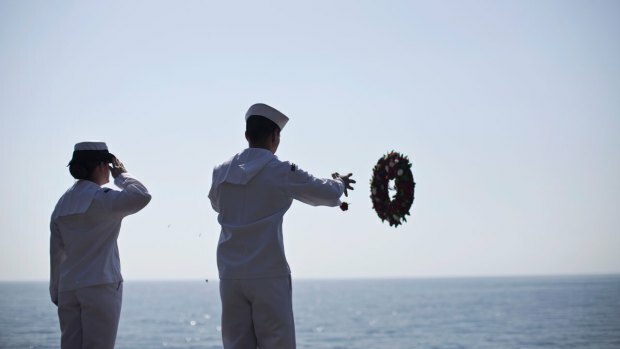 “It's been daunting and discouraging to realize that the present administration not only doesn't want to help the 9/11 families, but keeps touting Saudi Arabia as our ally,” Hoagland said. Considered heroes, Bingham, the flight crew and other passengers charged the terrorists who hijacked Flight 93 with the goal of striking the U.S. Capitol. Their effort to regain control of the plane ensured that it missed its intended target, but it crashed in a rural Pennsylvania field. All 44 passengers were killed, including the four Al Qaeda hijackers. No one on the ground was injured and by deviating the airplane, Bingham and others likely saved countless lives in Washington D.C.
Nearly 3,000 people who were at the World Trade Center in New York City were killed on Sept. 11 and more than 6,000 were injured. Another 125 people were slain at the Pentagon. More than a decade later, in an action to name blame, Congress has approved a bill that paves the way to suing the Saudi government. Most of the 19 attackers were from that country. Obama, however, has given the bill a thumbs-down, saying the United States should not get into the business of suing foreign nations. His decision has ignited a firestorm among victims’ families. For her part, Hoagland is determined to hold responsible those who robbed a mother of her child. “The family of Mark Bingham has not been the same,” she said. “I miss Mark every day and feel so much empathy with the others” who also lost loved ones on 9/11. Even prior to Friday’s Congressional approval, Hoagland and several other victims’ families had filed a lawsuit against Saudi Arabia. There’s been no progress on that front either.